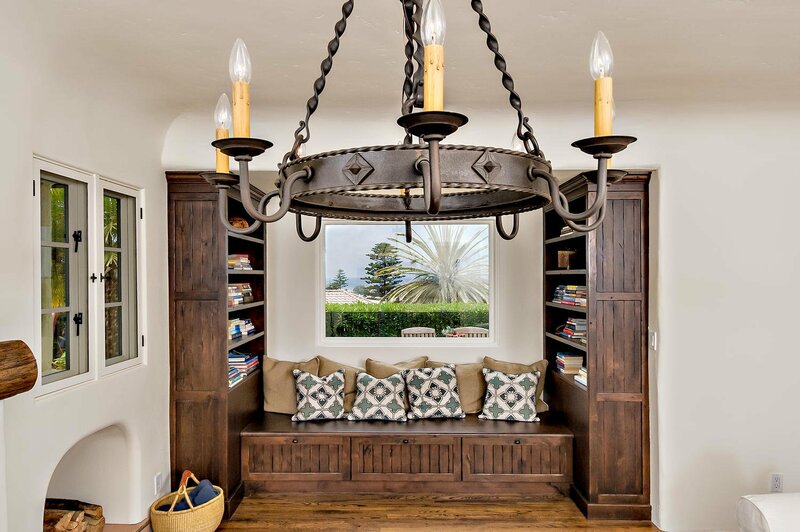 Perched on a hill high above the Pacific Ocean sits this historical Solana Beach home. 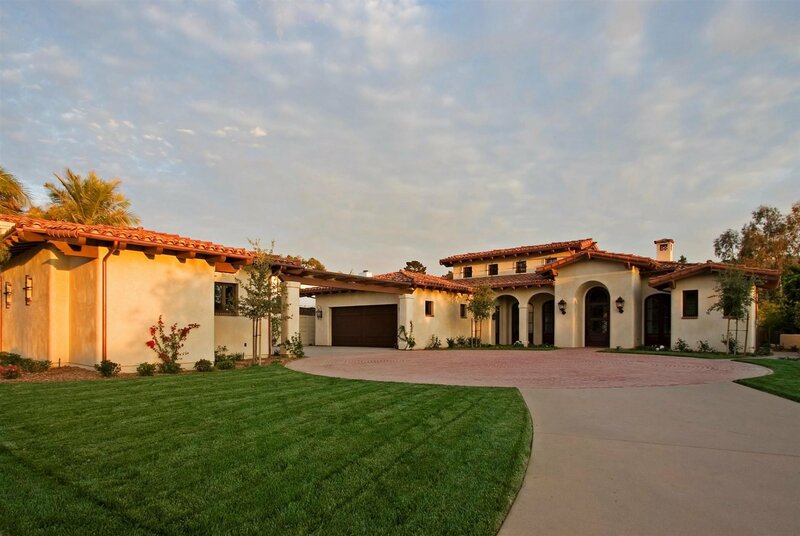 Built in the 1930's, the structure of the home is true of the traditional Spanish Colonial architecture style. The neutral palette throughout the home is very calming, and the added color-pops of teal and green balance the design.